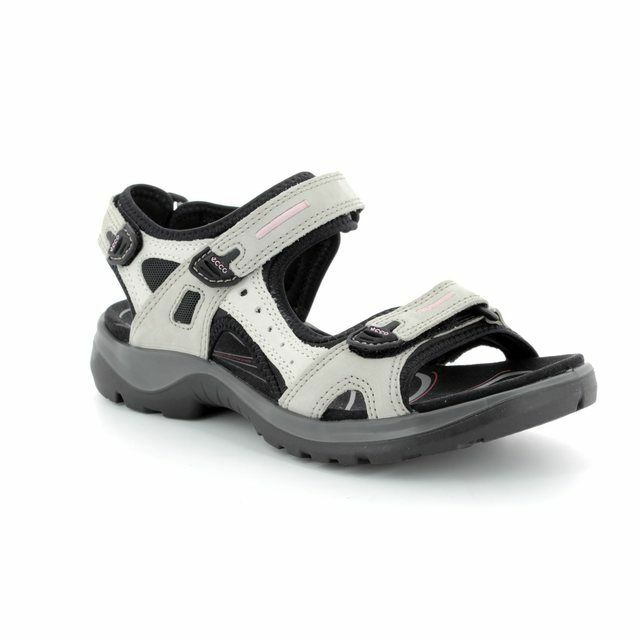 Ecco brings us 069563/54695 OFFROAD. 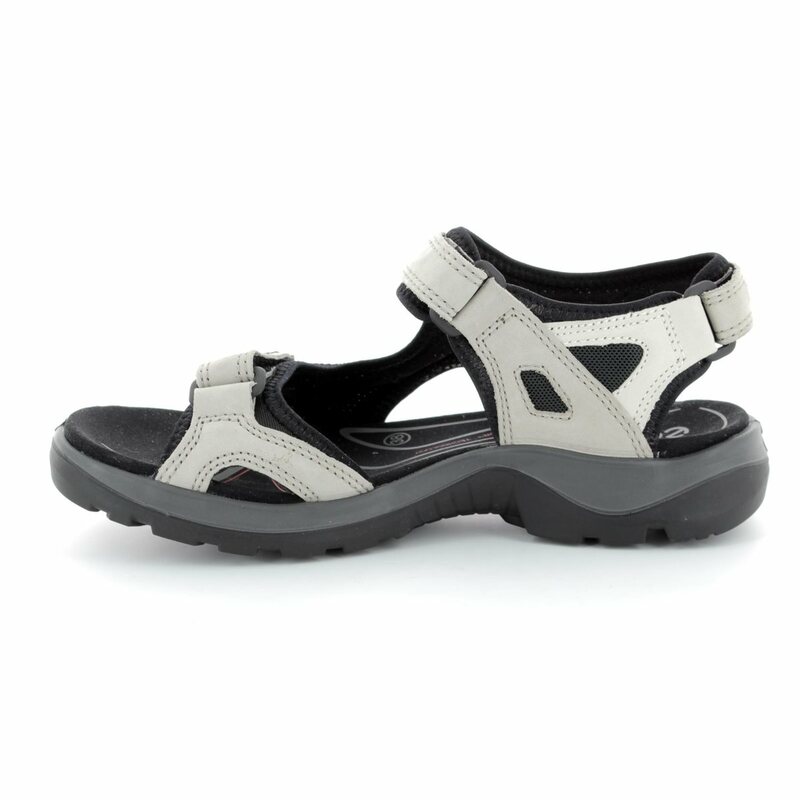 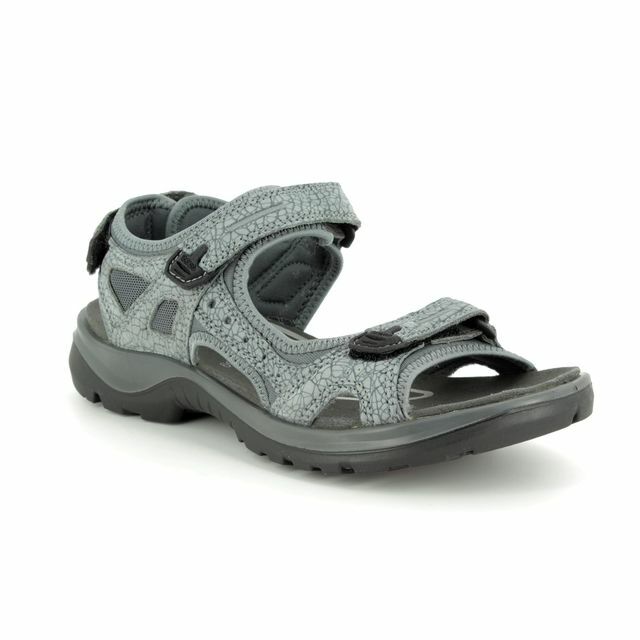 This women's walking sandals from Ecco is made with a soft nubuck leather upper which is breathable and features 3 points of adjustability with Velcro straps which have neoprene lining for a soft and comfortable fit. 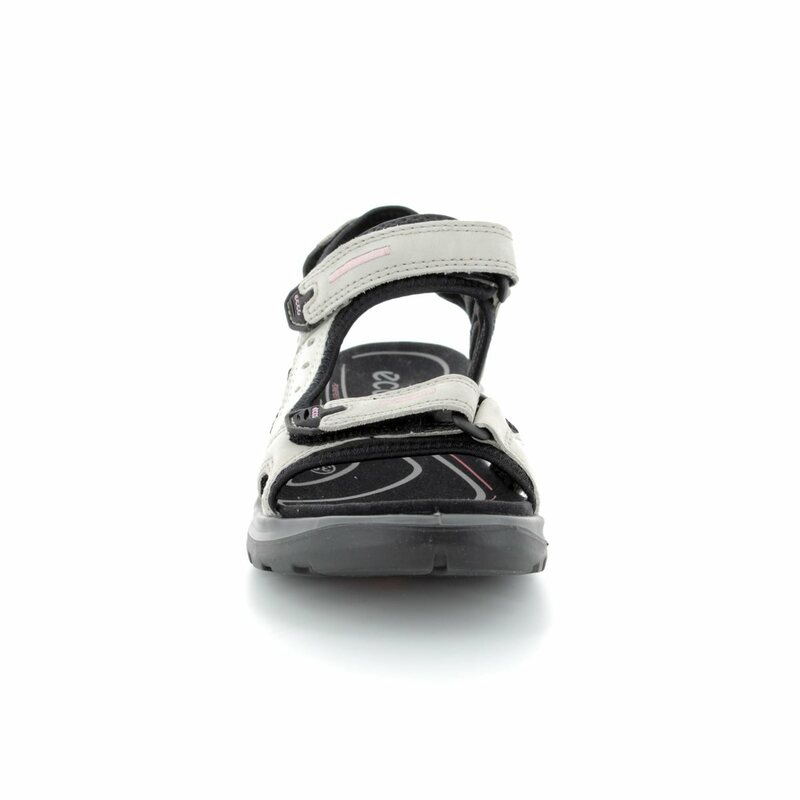 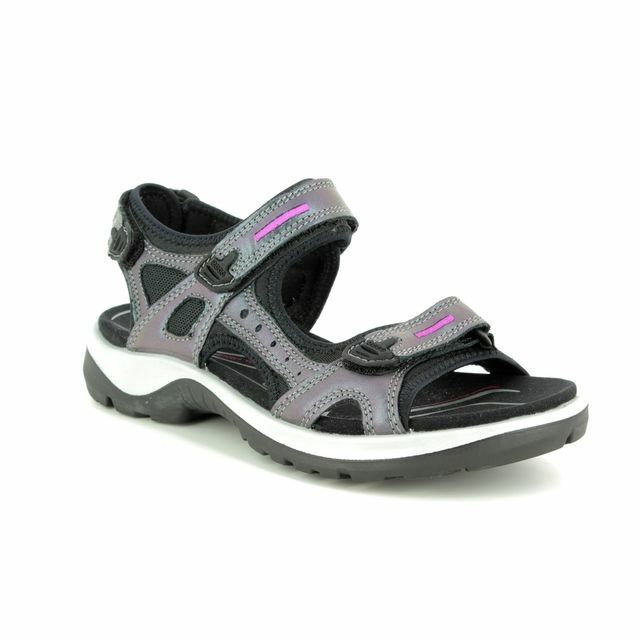 These sandals combine technology and style to ensure your comfort whether you are wearing them on holiday, for light hill walking or for every day wear . 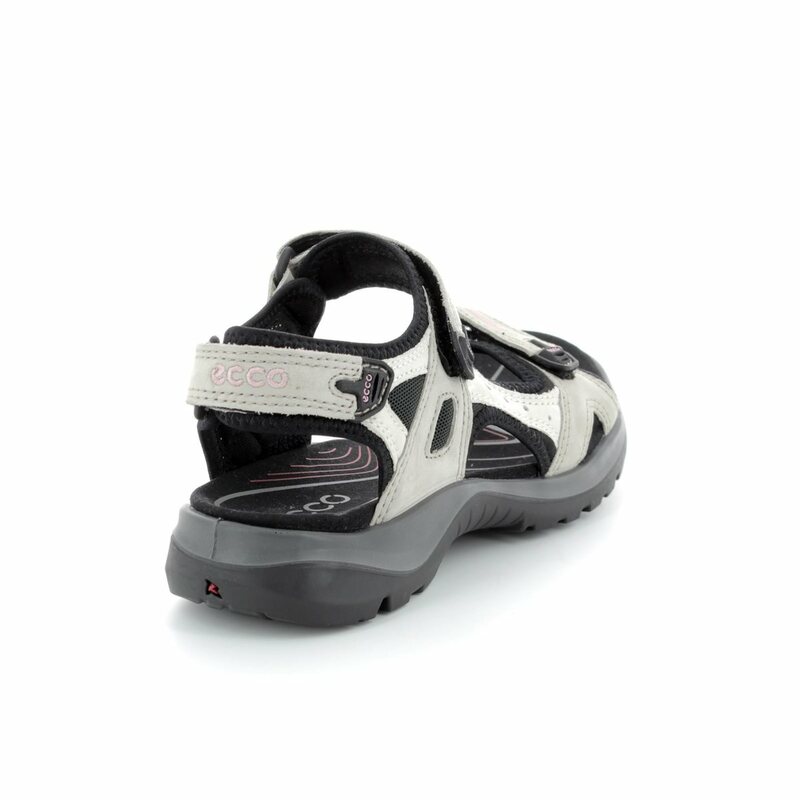 The durable rubber sole ensures comfort and excellent traction on varied surfaces such a pavement, sand or woodland paths. 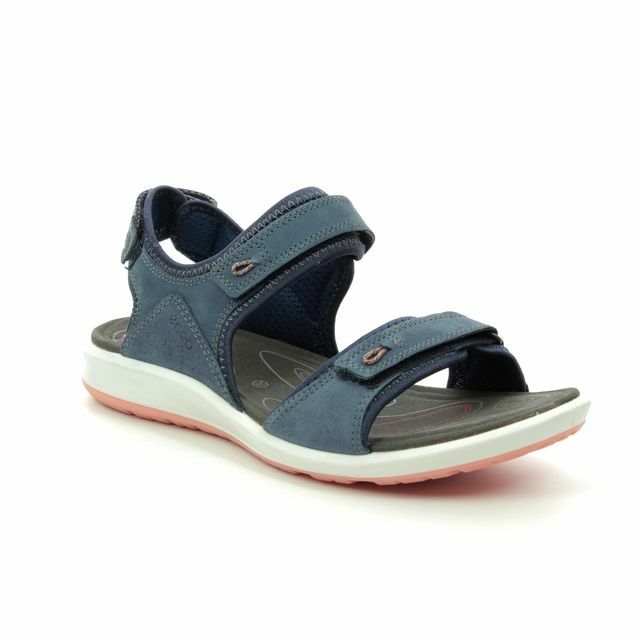 There is a lightweight moulded EVA footbed with soft microfibre cover over the direct-injected PU midsole for supreme cushioning and superior comfort for everyday walking. 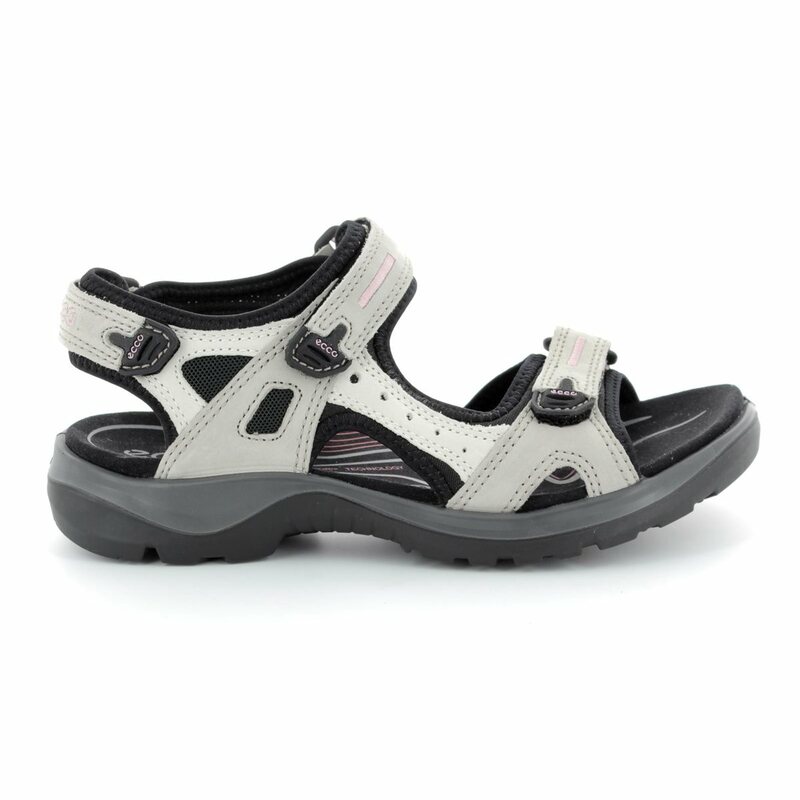 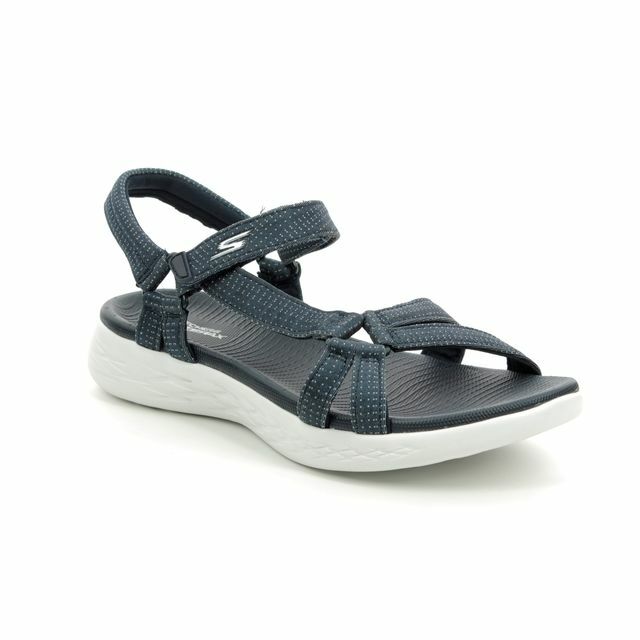 Buy your Ecco women's walking sandals from Begg Shoes, an official Ecco stockist.